A uniquely important center of history, art, and culture in India, Kolkata is a city everyone ought to visit at some point. If you are looking for some motivation to get on with your trip, here are our top 11 reasons why you ought to visit the “City of Joy” right now. Having served as the capital of British India for more than a century, Kolkata is rich with historical significance. It was home to the headquarters of the British East India Company and later became the capital of British territories in the subcontinent during the British Raj. 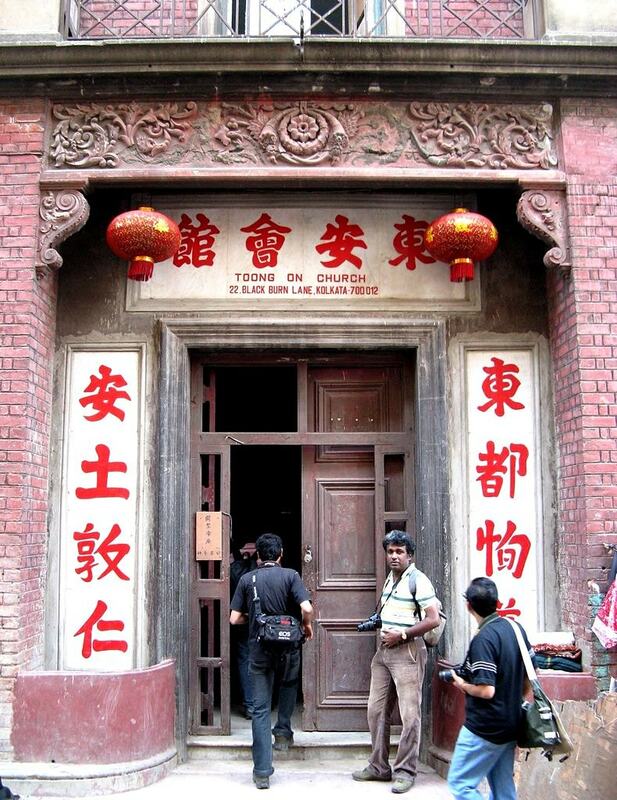 The city’s architecture and culture are rich with traces from this era. Kolkata has some of India’s most vibrant and historic markets. From one of Asia’s largest flower markets at Mallik Ghat to one of the world’s largest used-book markets at College Street, Kolkata’s bustling bazaars will delight anyone with its sheer range of essential and eccentric items for a bargain. As home to India’s only remaining Chinatown, Kolkata serves as the safe keeper of the country’s waning Chinese immigrant population and culture. Terreti Bazaar, or Old Chinatown, is one of Kolkata’s richest cultural offerings, and worth visiting for delicious street food, historic Chinese temples, quirky streetside stalls and more. From the stunning colonial-era Victoria Memorial to the ever-busy Howrah Bridge, Kolkata’s architecture will no doubt impress. With a variety of historic churches, synagogues, temples, old mansions and colonial buildings, Kolkata’s structures pull off old-world charm unlike few other cities can. As home to large populations of Chinese, Armenian, Jewish, and other immigrant communities over the past couple of centuries, Kolkata is uniquely cosmopolitan among Indian cities. Each of these communities has contributed to Kolkata’s social, historical, political, cultural and architectural growth, putting on display a unique blend of cultures that will amuse visitors. Kolkata has a rich culinary tradition that every foodie ought to experience at some point. Home to delicious street food, mouthwatering Bengali sweets and desserts, historic Indo-Chinese restaurants and a variety of legendary eateries, Kolkata is among India’s top cities to sample delicious food. Kolkata has been India’s unofficial literary capital for quite a while, and the title is to stay. As the hometown of Rabindranath Tagore, and several other highly influential figures in Indian literature and thought, the City of Joy is a pilgrimage for fans of Indian writing. Kolkata is also home to some of the country’s most historic publishing houses. As a hub of football lovers in a country engulfed with cricket fever, Kolkata is a fascinating place to visit for sports enthusiasts. The Calcutta Football League, founded in 1898, is not only the oldest association football league in Asia but also one of the oldest football competitions in the world. Kolkata’s pottery district, the only surviving bit of its once glorious artisans’ colony, is a uniquely fabulous experience any art lover ought to have. 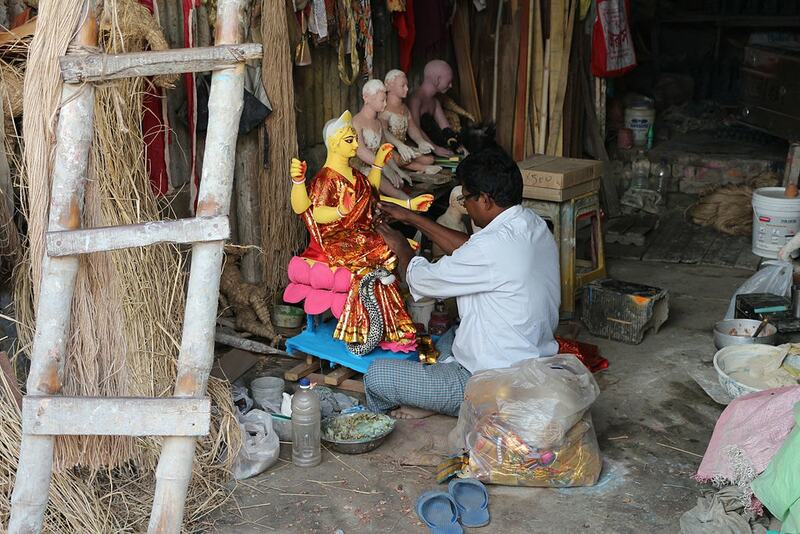 With narrow lanes lined with artisans completely immersed in their work on terracotta sculptures—usually idols of Hindu gods—Kumortuli has an almost otherworldly quality. Kolkata is India’s only city with an operating tram network. The oldest in all of Asia, Kolkata’s tram system is a delightful and unique experience visitors are guaranteed to enjoy. Immersed in old-world charm and running through some of the most historic parts of the city, these charming rides are every bit worth a visit to Kolkata. Kolkata has one of India’s most historic railway networks. A source of much fascination to visitors, the city’s ever-busy railway stations juggle more passengers than most others in India. The Howrah Junction Railway Station, built in 1854, is the oldest and busiest train station in India. With 23 operating platforms, it also has the highest train-handling capacity among railway stations in the country.